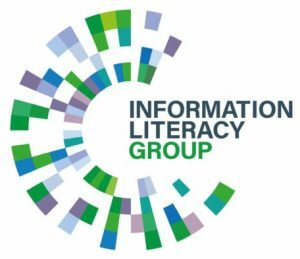 This Friday 3 March, join Emma Molls and Michelle Reed for the first in a webcast series from ACRL and the CILIP Information Literacy Group exploring the Intersections between Scholarly Communications and Information Literacy. These webinars are free to ILG members and are offered at a reduced rate for those who wish to sign up to the series. Following the 2013 publication of ACRL’s white paper on the intersections of scholarly communication and information literacy, interest in the connection between these two critical areas of librarianship has grown tremendously. The first webcast in this three-part series explores common definitions of the two topics; analyzes the intersections and objectives presented in the white paper and in subsequent publications; offers practical examples of librarianship at the intersections; and discusses partnerships that advance outreach and education initiatives. This webcast provides participants with a shared theoretical foundation on which the rest of the series is built. 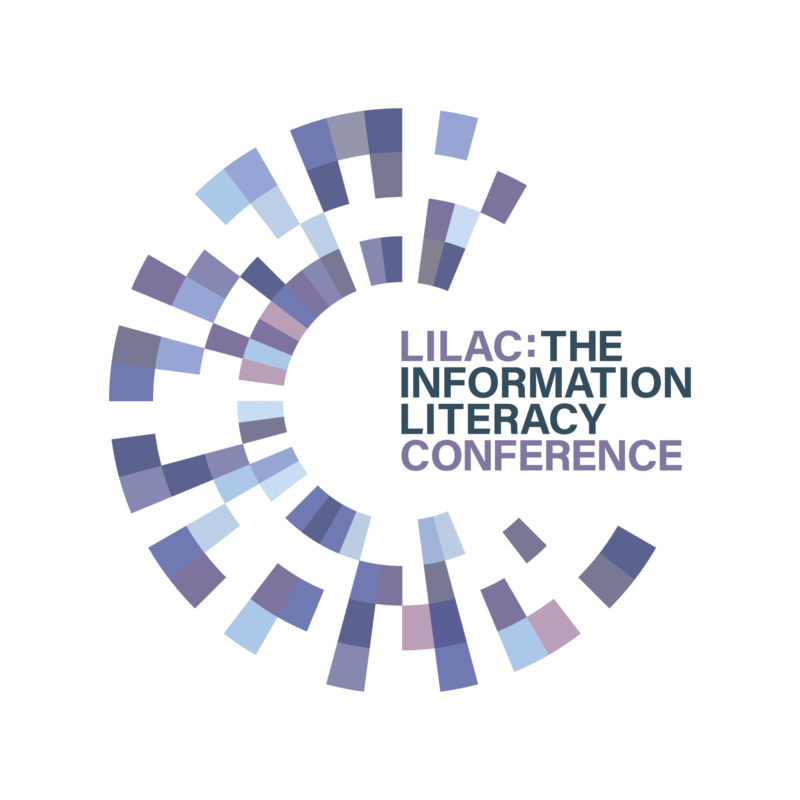 Analyze common definitions of information literacy and scholarly communication. Examine the intersecting cornerstones of both definitions. Explore successful examples of librarianship at the intersections.